Rain or shine, we go for a walk everyday. On bad days, its only to the shop to buy "Mama Juice". On other days it is through the many paths that wind their way through the near by hills. 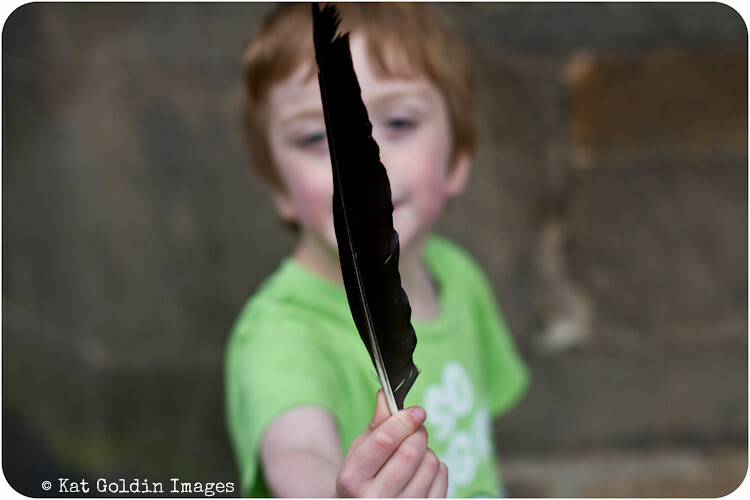 Some times we find treasures and snails and feathers. Other times we are simply "on our way". On the rare occasions that I have not made it out, I feel something inside me ripping at my skin. Kevin sees it, recognises it and bundles us into the car to go somewhere the minute he senses the beast awakening. That is a good quality in a man.